With the increasing management pressure for land owners and occupiers, many require specialist support. Bateman Rural Associates can provide management and assistance from dealing with paperwork, agreements and management decisions, to a full management role of the entire agricultural enterprise. 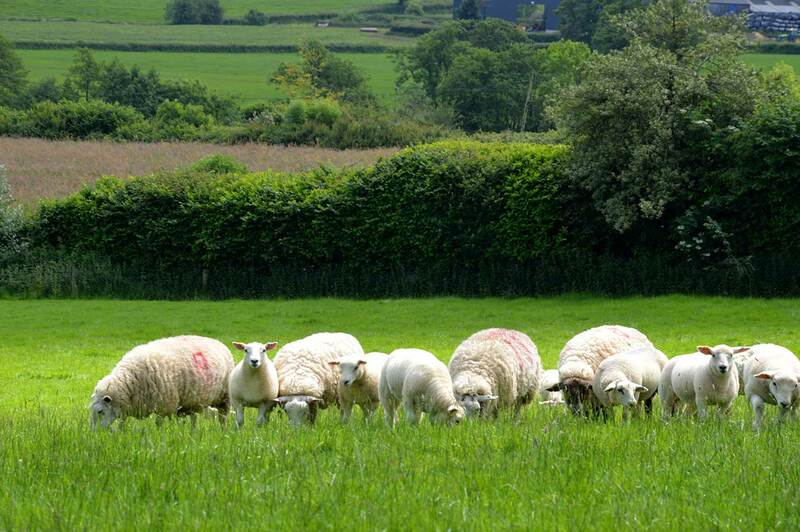 Bateman Rural Associates also provide specialist advice to tenants.